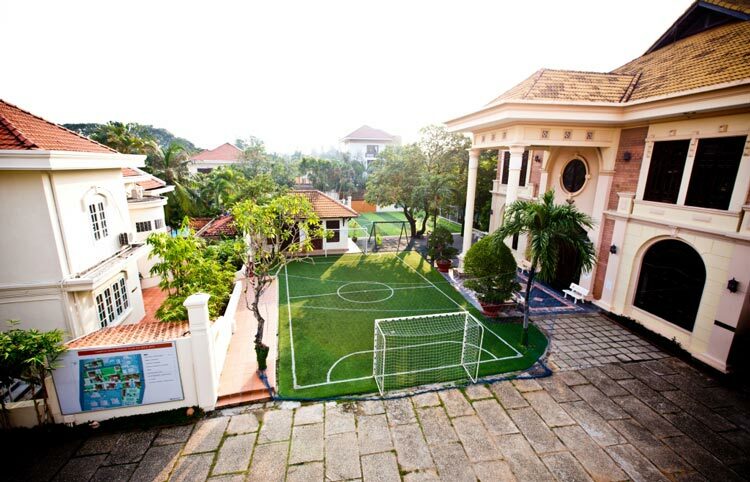 The EUROPEAN International School Ho Chi Minh City (EIS) is a Nobel Talent school (NEN) located in Thao Dien, District 2. 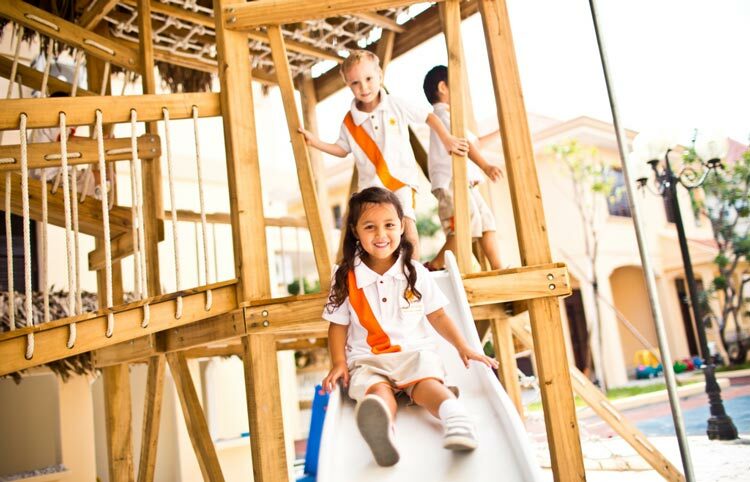 EIS is a fully accredited IB World School, authorised to teach all 3 programmes of the International Baccalaureate curriculum (PYP, MYP, DP) to students ages 2-18 years. English is the language of instruction throughout the school, but students in all grades from age 3-18 years have the opportunity to learn additional languages such as French, German, Spanish and Vietnamese. EIS educates global citizens to enjoy learning, inquiring and caring for others around them. Students are immersed in a multicultural learning environment that focuses on international as well local learning needs, views and opinions. EIS’ trans-disciplinary curriculum creates practical and creative problem solvers who are aware of differing points of view, and the benefits these differences offer. At EIS's centre of educational philosophy is the belief that every child is an individual and unique human being. The school believes that the personality of each child must be respected and that the child can only reach his or her full potential in an environment which identifies and develops his or her individual learning needs. EIS promotes inter-cultural understanding and respect, not as an alternative to a sense of national identity, but as an essential part of life in the 21st century. This school is more than a place of learning, it is also a place where faculty, parents and pupils meet and converse in an open manner. 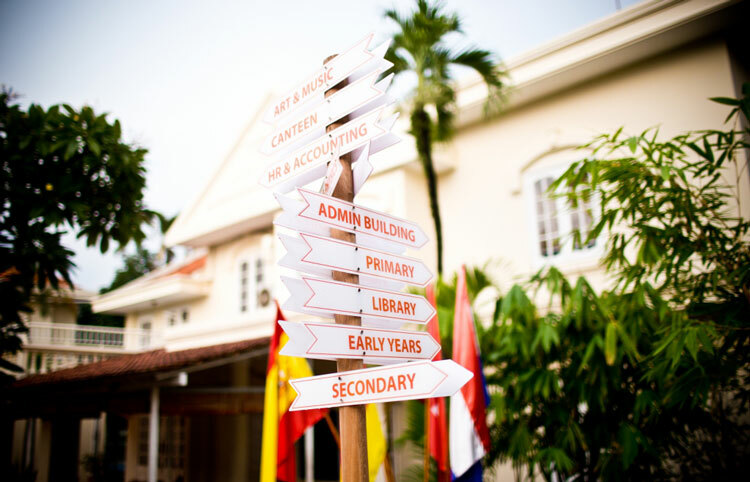 Students are taught to value the culture and people of Vietnam, whilst also gaining a full appreciation of the unique values and traditions of the cultures and peoples of Europe and beyond.